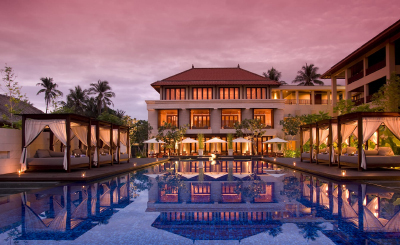 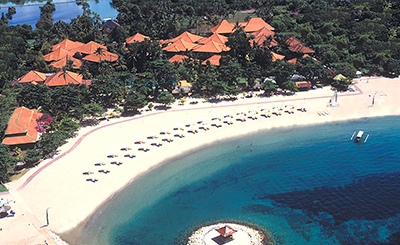 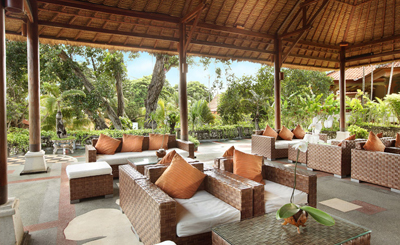 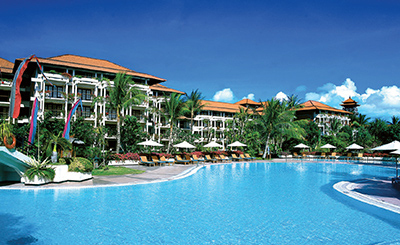 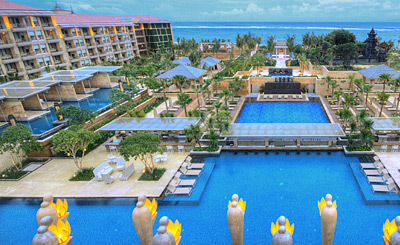 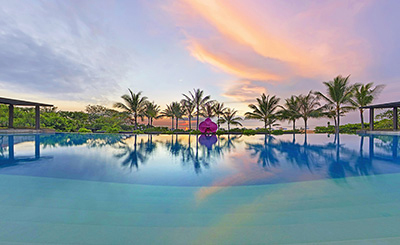 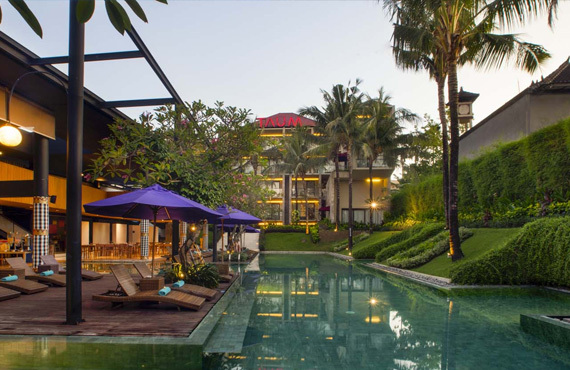 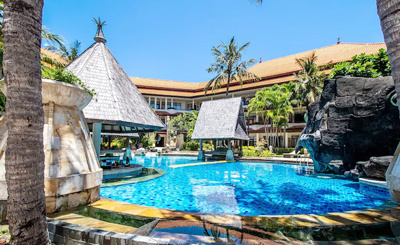 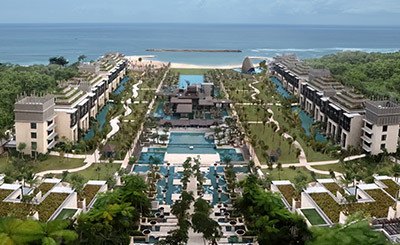 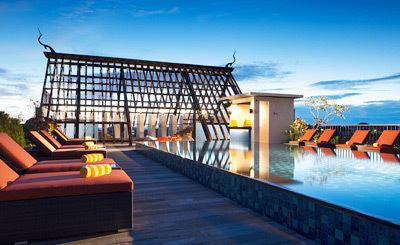 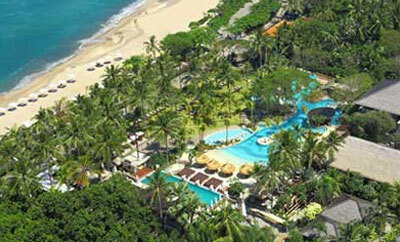 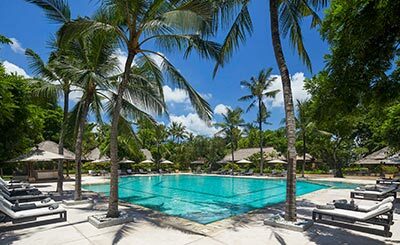 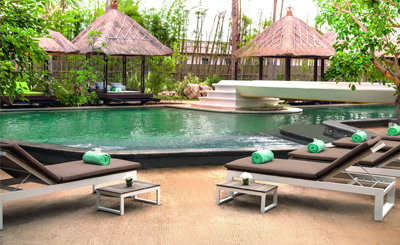 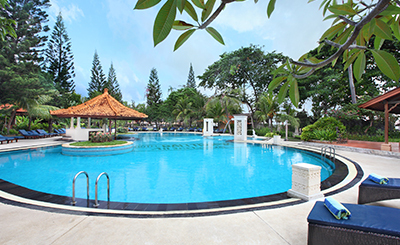 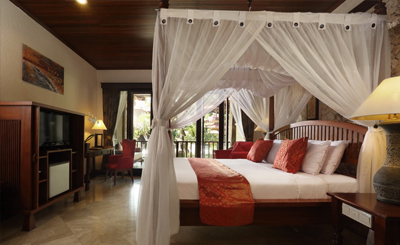 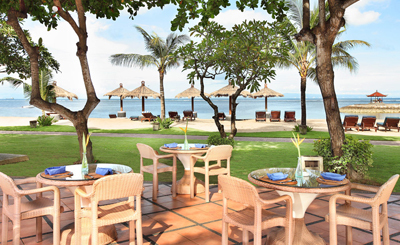 Bali Tropic Resort & Spa exclusive beach hotel in Bali is built in a subtle blend of Balinese's and modern architecture and offers a marvelous ambiance for a truly wonderful and relaxing beach vacation. 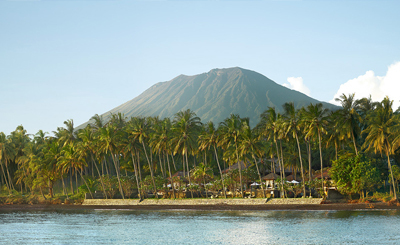 A beautiful setting among Frangipani and Bougainville with the most breath taking views of the warm and wonderful Indian Ocean. 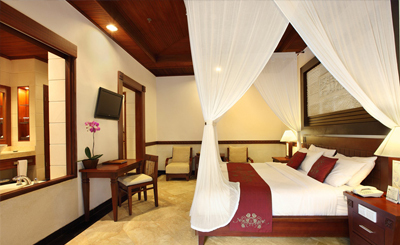 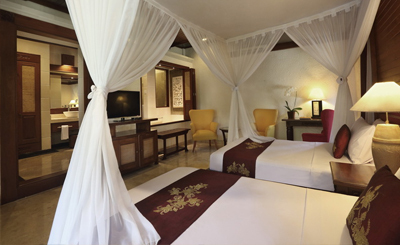 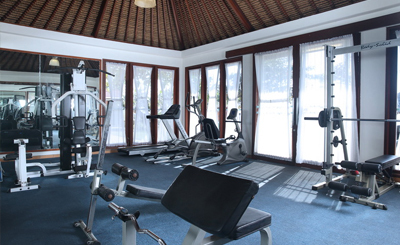 The unique combination of Beautiful Air conditioned Rooms and Luxury Bathrooms coupled with Great Hospitality, breath taking scenery and the wonderful climate will make you want to come again and again to this magical place.